This guide explains why it is crucial to have an AED in your facility, and will help you decide which AED is right for you. 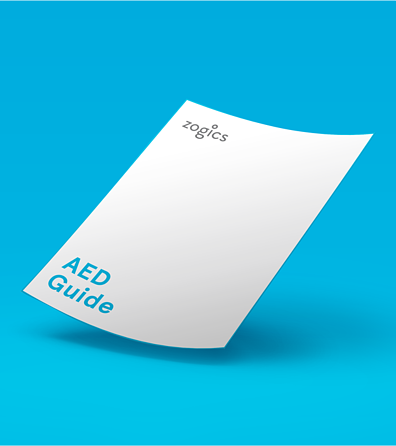 Enter your email to view and download the free AED Guide. Simple!